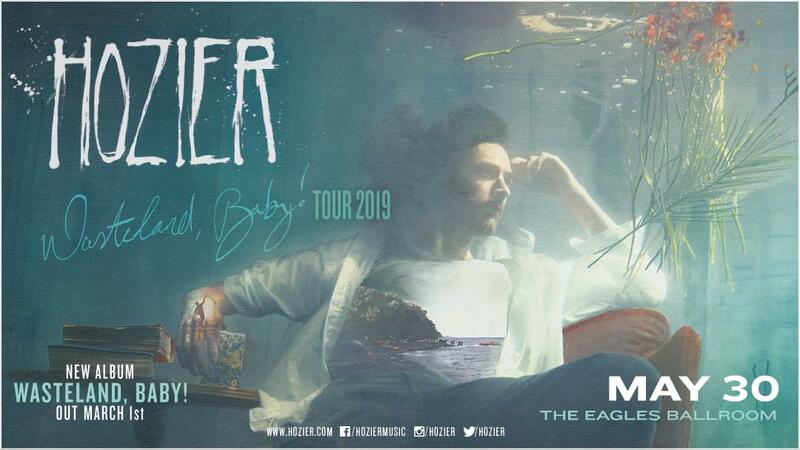 96.9 The Fox is excited to welcome Hozier to The Rave/Eagles Ballroom on May 30 for the Wasteland, Baby! Tour! Tickets go on sale Friday 2/8 @ 10am. 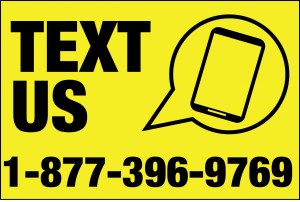 Listen to Max every afternoon the week of February 11 for your chance to win your way into the show! Purchase tickets at http://tickets.therave.com/hozier, charge by phone at 414-342-7283, or visit our box office at 2401 W. Wisconsin Avenue in Milwaukee. Box office and charge by phone hours are Mon-Sat 10am-6pm (open later on show nights).